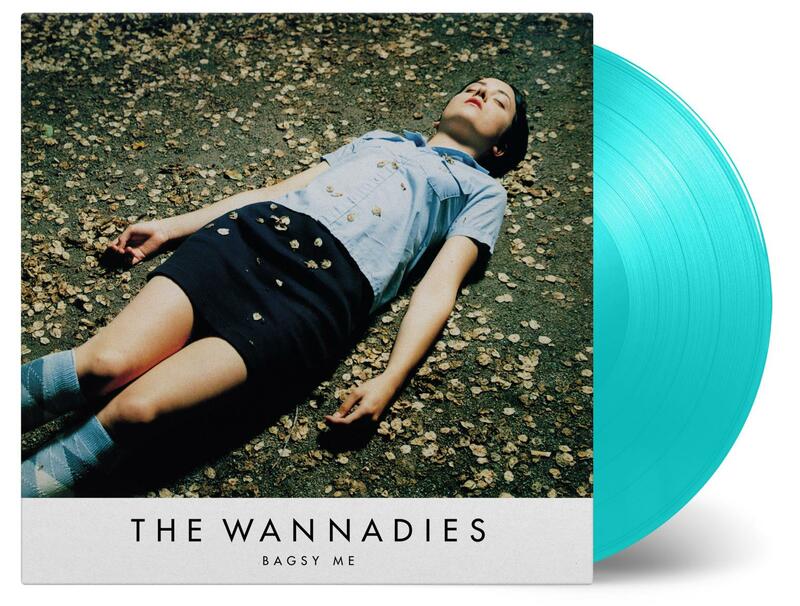 The Wannadies fourth album Bagsy Me includes the band's hit, also called "Hit". The song peaked at number twenty in the UK charts. It continues where Be a Girl left off and adds an extra mount of punk pop the music. Some retro synth sounds and big beat melodies are brought together in their different love songs. It also offers more serious characters to the music, but mainly stays as a fresh and relaxing album. The nearly nine-minute closer, "That's All," is the most hypnotic tune which can be found on the album. All over it's another great Wannadies album.